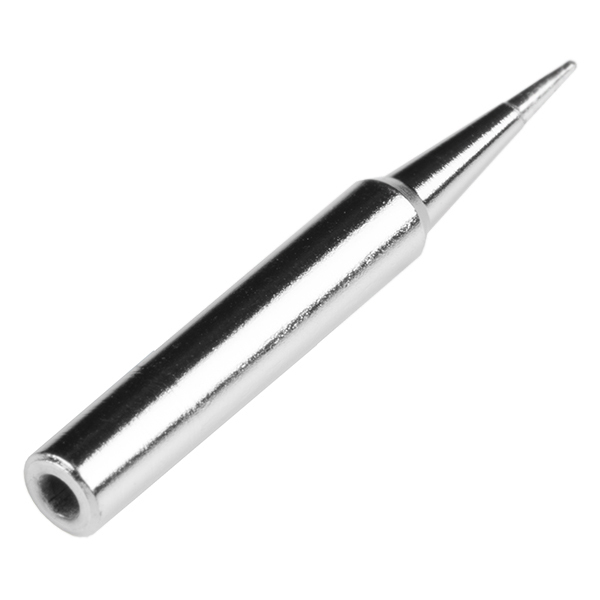 This is a replacement soldering tip for the Weller WLC100 soldering iron. 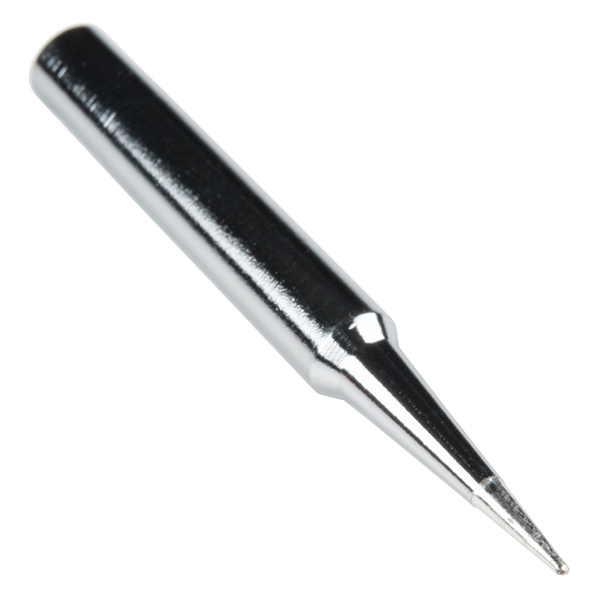 Each conical-type tip measures 0.031" (0.79mm) wide. Replacing the tip is a breeze --- simply unscrew the currently attached tip with a flat-head screwdriver, slip the replacement tip in, and screw it into place.